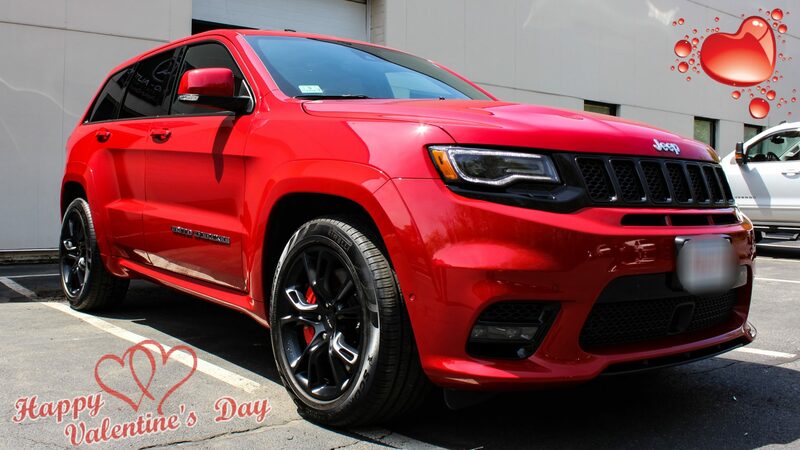 What better gift is there for your lover than the gift of a Professional Detail? 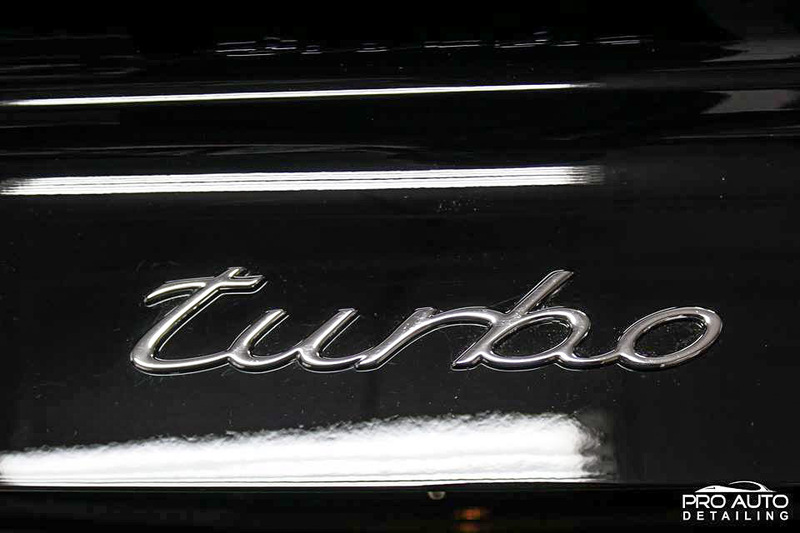 Our Detailing Packages are carried out meticulously and with the utmost care. Level of detail comes down to you. Interiors are cleaned and sanitized, while the exterior can range from a quick cleaning, thorough clean with protection, to machine compounding for that better than new look with unbeatable depth, gloss, and clarity. The gift of a new car without a new car price. Purchasing is super simple. Simply either shoot over a call or text, email, or stop on in. No car looks good covered in that grey film of salt and deicing chemicals that lace the roads. 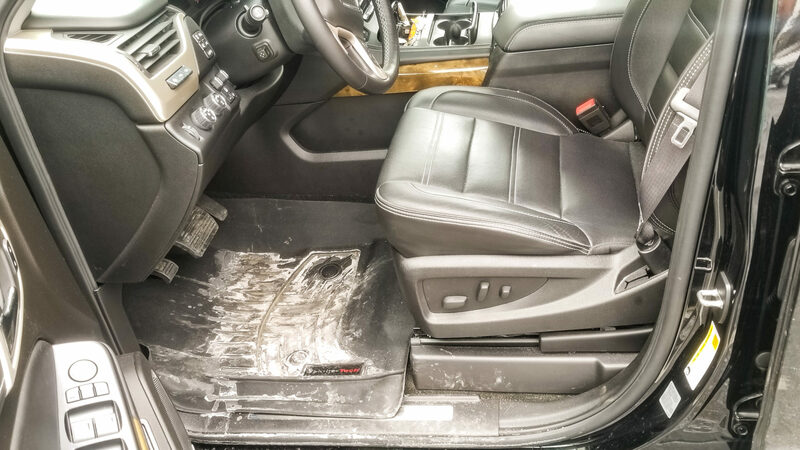 That same salt gets inside and coats the dash, consoles, seats, and floor mats. Book this special, and get that film removed, some durable protection added, and a proper refresh of the interior in a quick visit. The sooner the better with doing so as those very chemicals are damaging to bare surfaces, and can reduce the longevity of waxes and sealants if not removed. Quick Vacuuming & Interior Wipe-down. Please note; Excessively soiled interior will be charged accordingly, this package is a refresh for interiors, not a reconditioning. Excessive is self explanatory but also includes excess sand, any pet hair, heavy stains and/or malodor. 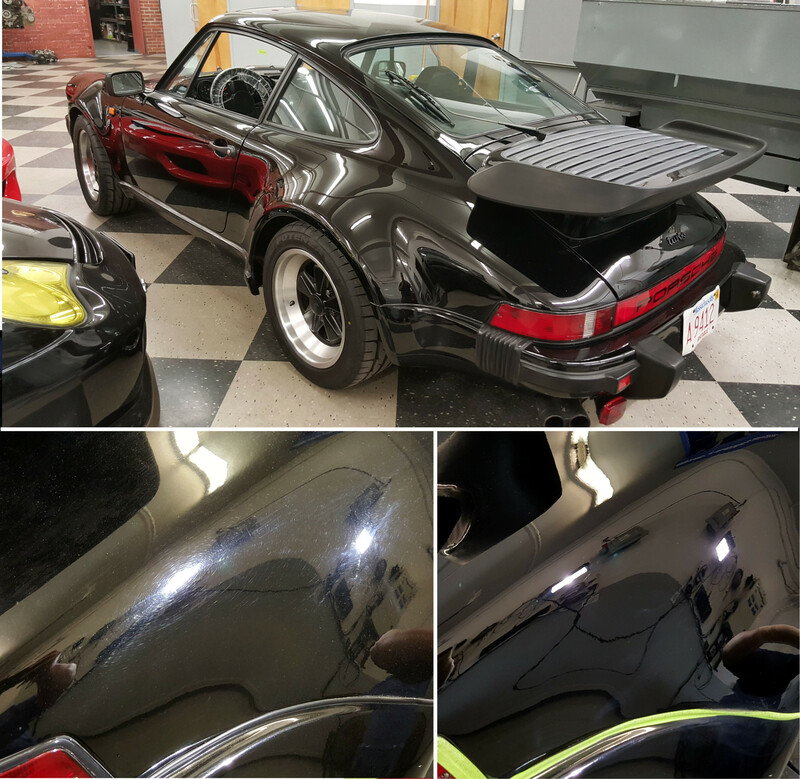 IF YOUR VEHICLE IS IN NEED OF MORE POLISHING, THEN PLEASE SEE OUR PAINT CORRECTION PAGE. WHY CONTINUE THE CONVENTIONAL WAYS OF MAINTAINING YOUR PAINT, INSTEAD OF HAVING TO WAX OR SEAL YOUR PAINT, YOU CAN HAVE US EITHER APPLY OPTI-COAT PRO FOR A LIFETIME OF PROTECTION. HAVE THESE COATINGS APPLIED AND NEVER WAX AGAIN! GIVE US A CALL TODAY TO SCHEDULE YOURS TODAY. This package is only for clients who’ve had their vehicles serviced by us. Vehicles that have not been detailed by us or vehicles that are dirty do not qualify for this package. – Surrounding area prepped and taped off. – Hand Sand the headlights to remove the oxidized clear. – Machine Compounding & Polishing to Restore Clarity. – Headlight UV Protectant Applied. – Deep penetrating oils applied to clean deep. – Leather conditioned for protection. PLEASE NOTE, OUR LISTED PRICES ARE BASED ON SIZE, AS WELL AS LIGHT TO MODERATELY SOILED CONDITIONS. EXCESSIVE GARBAGE, SAND, STAINING, AND PET HAIR CAN RAISE THE PRICE. PRICING ON THOSE CONDITIONS IS BASED SOLELY ON AMOUNT OF TIME REQUIRED TO COMPLETE THE TASK, AS SUCH, THESE ARE BILLED HOURLY AT THE SHOP RATE OF $65 HOUR. 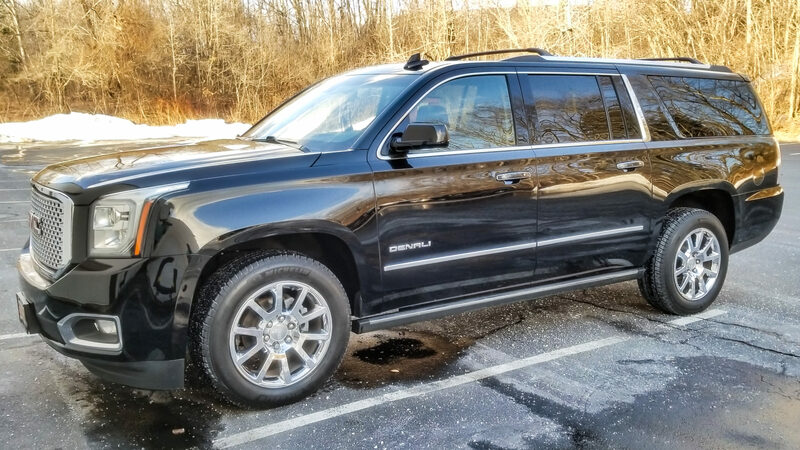 UNDER NO CIRCUMSTANCE FOR ALL INTERIOR, AS WELL AS MOST EXTERIOR OPTIONS, WILL WE PROCEED WITH A PACKAGE OR SERVICE THAT WILL DELIVER SUBSTANDARD RESULTS. – OUR ULTIMATE INTERIOR PORTION RECEIVES A DISCOUNT OF OUR SHOP RATE OF 50% WITH THE EXCEPTION OF BIOHAZARD REMOVAL SUCH AS BODILY FLUIDS LIKE VOMIT, URINE, FECES, AS WELL AS ENVIRONMENTAL SUCH AS MOLD AND MILDEW. PRICES LISTED ARE FOR ONE SET OF FLOOR MATS. ADDITONAL SETS OF FLOOR MATS ARE ADDITIONAL. PRICE RANGES FROM $25 TO $75 PER SET AND RELY SOLELY ON HOW MANY PIECES AND CONDITION. 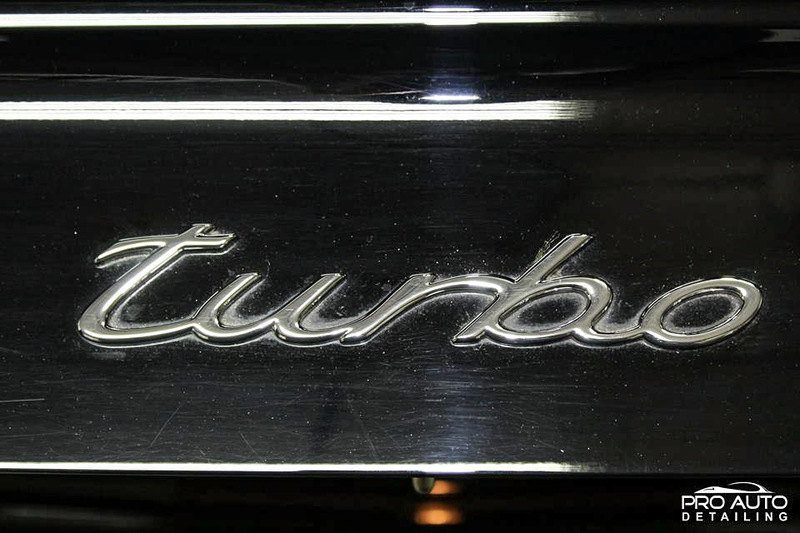 – RUBBER/ WEATHERTECHS FOR SEDANS USUALLY RUN $25 TO $50, SUVS RUN $50 TO $75. – CARPETS FOR SEDANS USUALLY RUN $25 TO $50, SUVS RUN $50 TO $75. 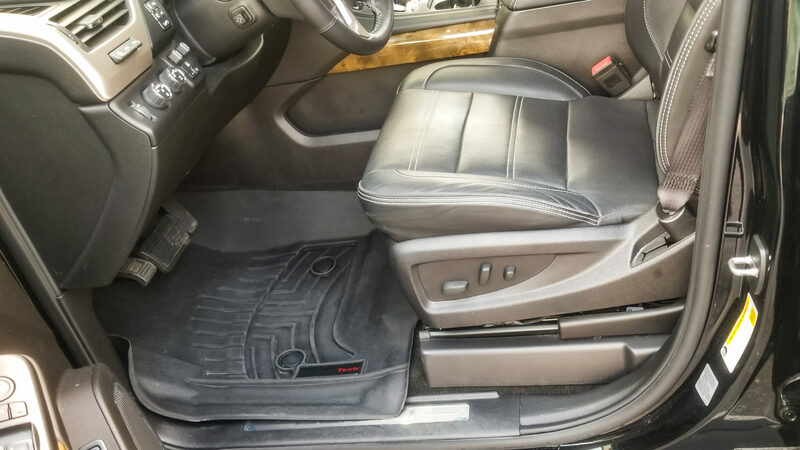 PRICES MAY BE HIGHER DEPENDING ON THE CONDITION OF EXCESSIVELY SOILED FLOOR MATS. 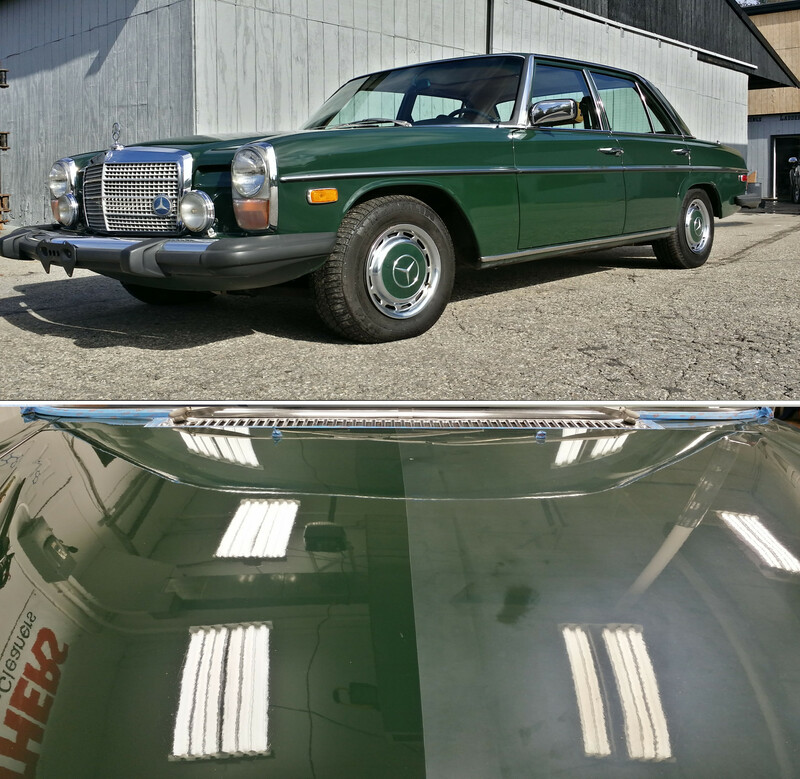 We’ve teamed up with Automotive Elegance so we can offer Paint Protection Film at an unmatched quality to our clients. 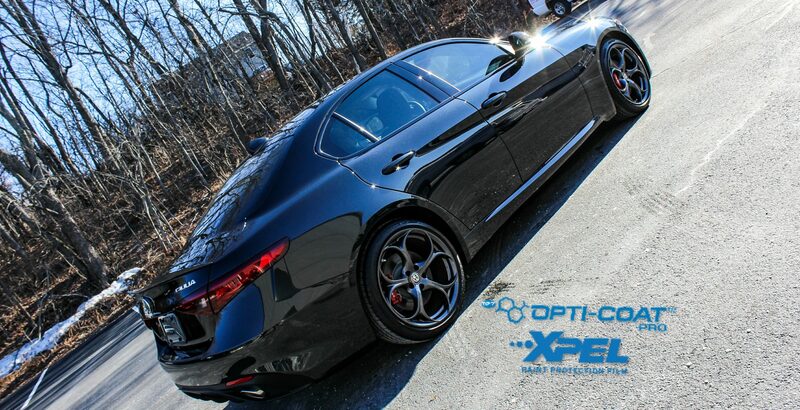 The superior Protection of Xpel Ultimate with the unmatched quality installation from Automotive Elegance. The entry level protection package for Paint Protection Film. Full bumper is protected, as well as 12 to 16 inches up the hood and front fender. For those clients, as well as those seeking even more protection we offer the Full Frontal Protection which is carefully and seamlessly wrapped. We take extra care to have all the edges wrapped ensuring full and complete protection. Here we take the protection of the Full Frontal Protection and apply it to the entire vehicle. Protects your paint by putting a thick physical barrier between it and the environment. Protection from stones and scratches, including nominal protection from keyed scratches small dents, and dings. Again, all the edges are carefully wrapped to ensure as seamless of an install as possible. 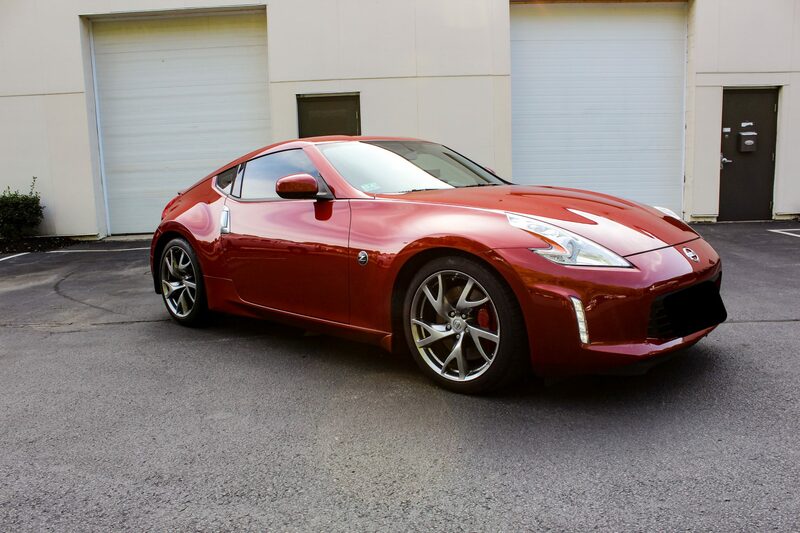 Window Tint Removal: Depending on age and condition of the film, we charge $25 to $50 for each side window and $50 to $100 for the windshield and back glass. We ensure that all the film and glue are safely and effectively removed. * These are our starting prices, some vehicles require more time due to difficulty and intricacies and are priced accordingly. Lower temperature inside the vehicle — This is the most obvious benefit that many car owners think about when deciding to tint their windows. The amount of temperature savings you’ll get depends on the degree of the tint, but if you live in a warm state, even a small difference might be enough. Protection from prolonged exposure to harmful UV rays — Tinting will also provide a bit of added protection from the ultraviolet rays coming from the sun. Like temperature savings, the amount of UV protection depends on how dark the tint is. 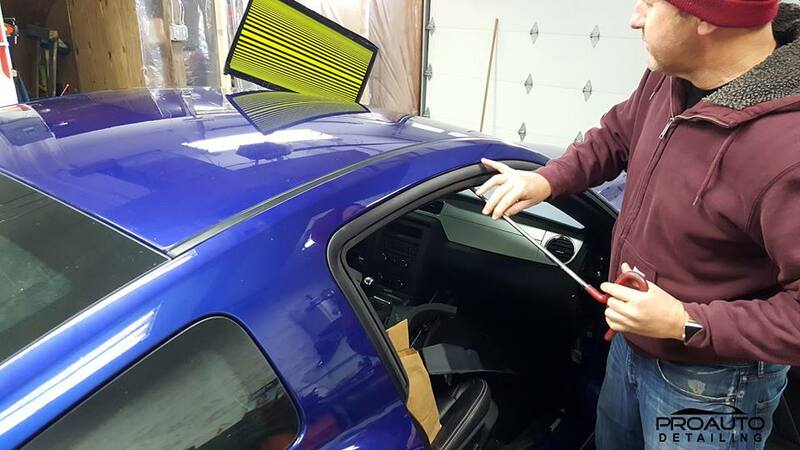 Deters thieves — Window tinting makes it much harder, for a person to see within your car. This will often help deter a thief who is looking to make a quick grab of anything you may have lying in the seat. Tinted windows are also harder to break quickly and cleanly as the film will often hold the window together. Prolongs the interior condition — By blocking the sun’s ray from reaching the interior of your car, things like leather seats and carpeting will have a longer lifespan. Beyond 35% is illegal to install in both Massachusetts and New Hampshire. We will not install tint over 35% unless you have a legitimate notice from your Doctor. Otherwise do not ask as we will not service your vehicle. 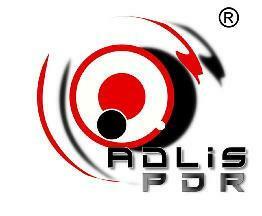 We’ve teamed up with the incredibly talented team of ADLIS Paintless Dent Repair. 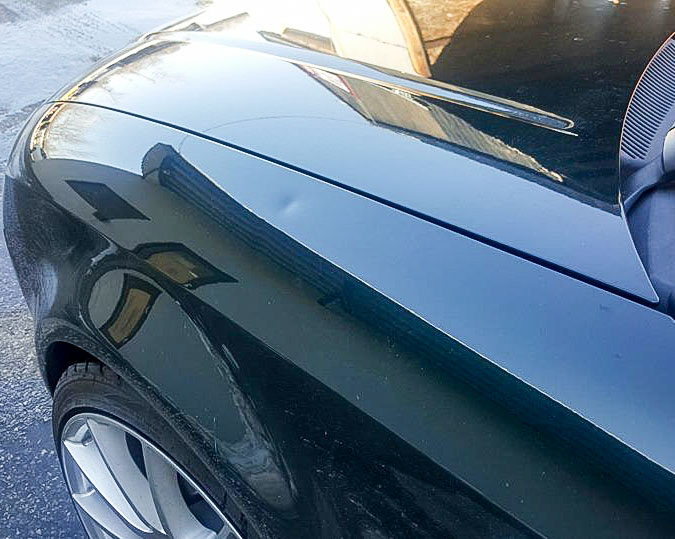 With over 20 years experience removing dents of all kinds, of all sizes throughout the body, ADLIS techs are leaders in expertise, professionalism, and quality, Contact us for estimates & questions today. 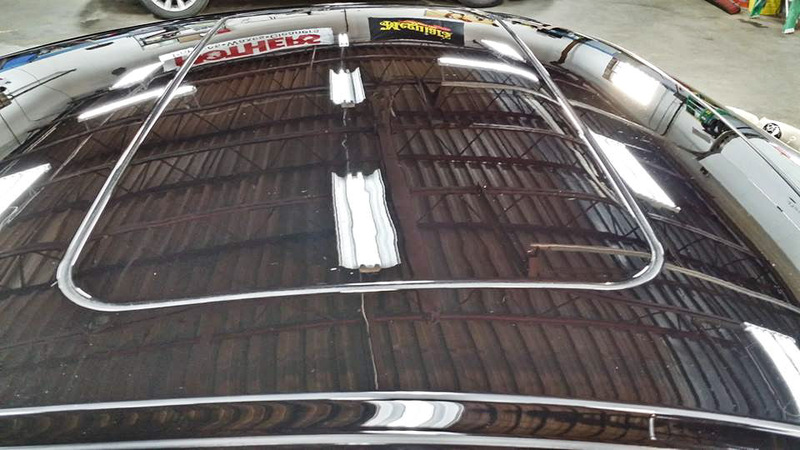 Paint-less Dent Repair is the art of taking out dents in the paint without the drastic and expensive measures of having to remove and replace panels, or filling and repainting damaged the damaged areas. Usually the types of dents that can be removed are small to medium sized, but there are occasions where even large dents can be removed. 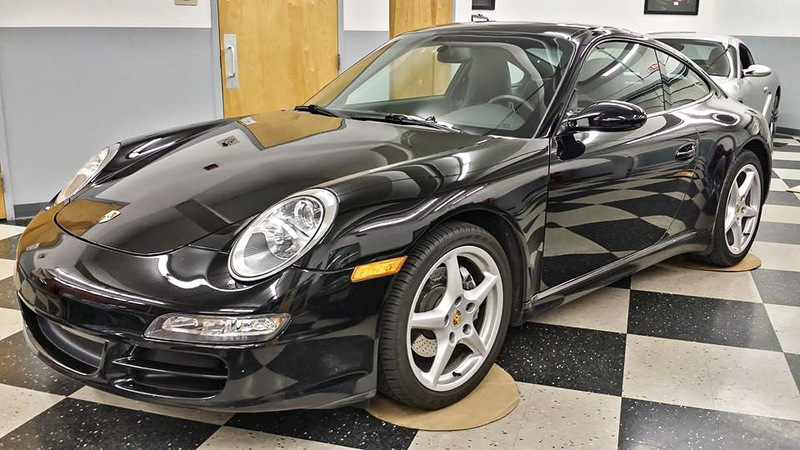 How do I know when Paintless Dent Repair is best? 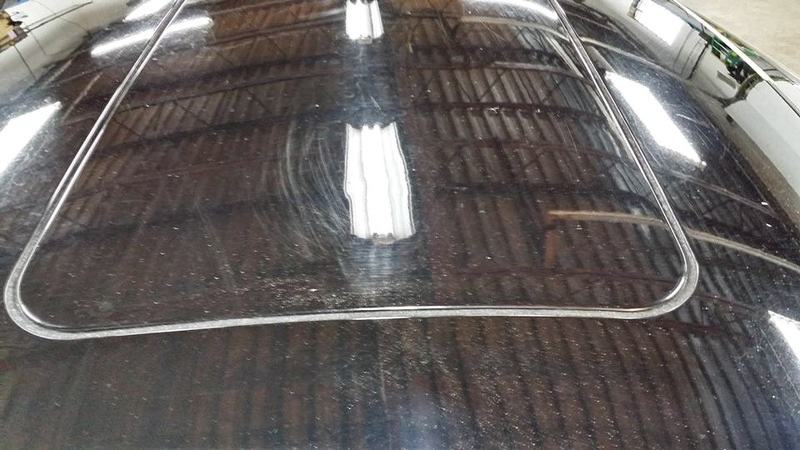 Usually if the paint itself has not been damaged and the dent isn’t sharp then it can most often be repaired through PDR. 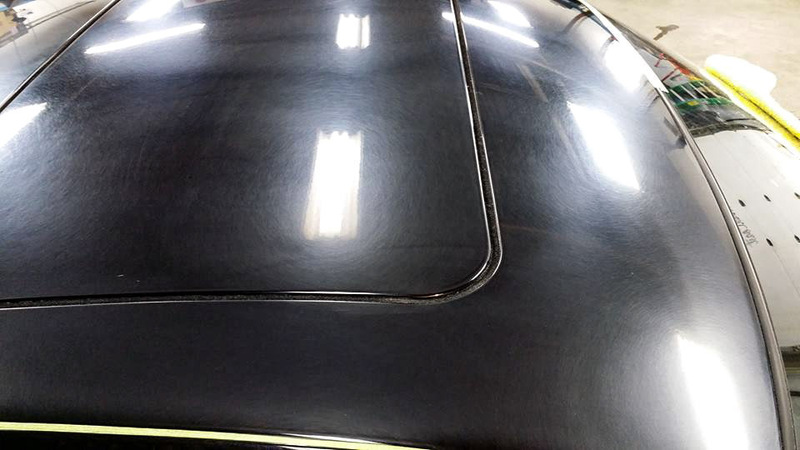 If it is a sharp dent with the paint intact, we can make the dent less noticeable. However if the paint is damaged, or is sharp and you desire a uniform finish, then conventional body shop repair would be recommended. 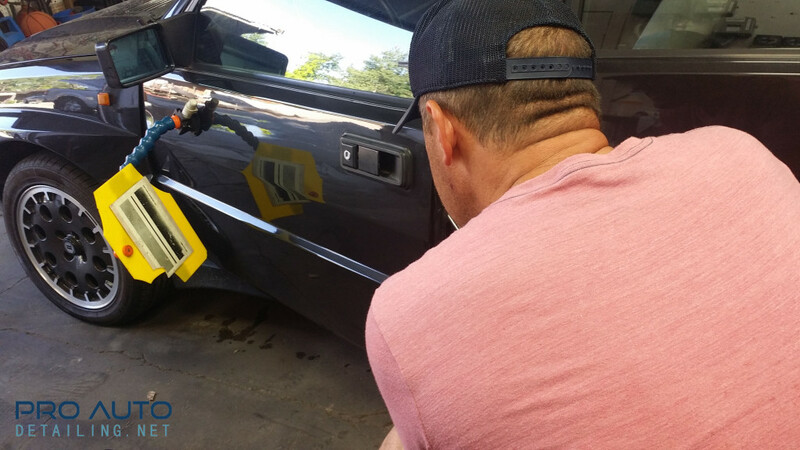 How long does Paintless Dent Repairtake? 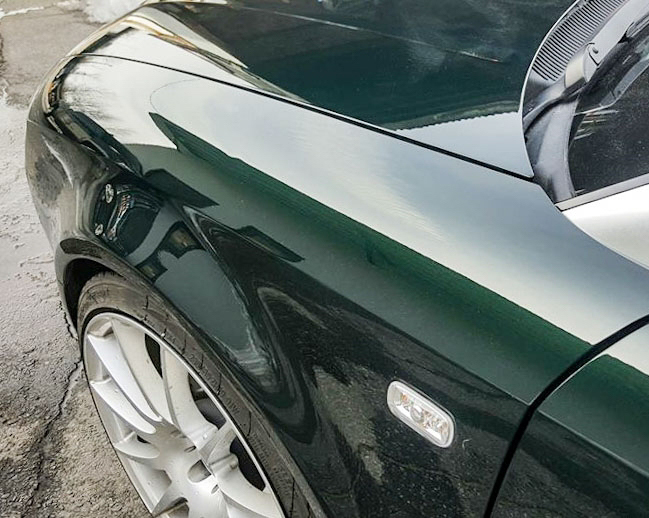 Paintless Dent Repair, takes considerably less time to complete than conventional repairs, often completed in hours instead of days or weeks. 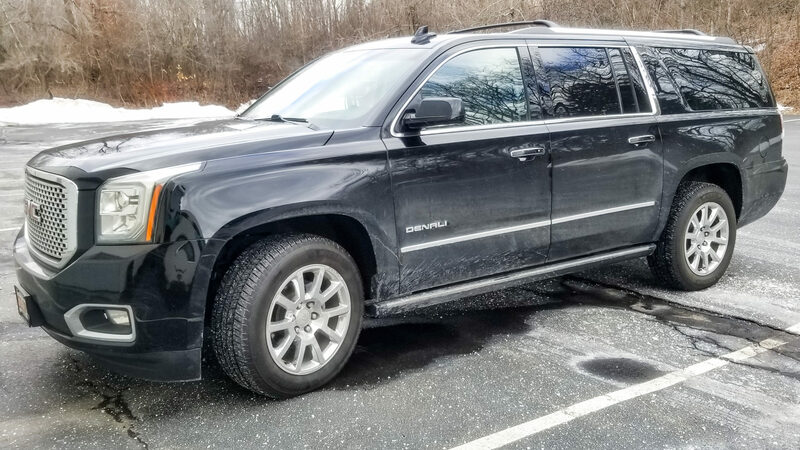 Dent costs can really only be priced in person, and are based on several factors, 1) Size of the dent(s), 2) Severity of the dent(s), 3) Amount of dents present, and 4) Location of dents. – Single Dents around an inch will be $90 to $120 with subsequent dents on the same panel being less per dent. – Larger dents are going to be $120 to $175+. Estimates for single dents, or a few dents scattered over the vehicle are FREE. Large scale estimates like acorn dents or hail dents are $75 for estimates. If you choose to have us complete the work, that fee is deducted from your bill. Large scale estimates take considerable time to tally both number and size and appropriately put together for both customers and insurance companies. Time taken here saves significant time in the future through adjustments leading you to be back in your vehicle sooner. For insurance jobs, we cannot and will not waive the deductible under any circumstances, this is part of the total. We do not mark up the insurance cost to help waive deductibles as that is insurance fraud. Deductibles are due at time of appointment.